A red X displays on the IDT icon in the system tray. Stereo Mix does not work and you are unable to record audio played on the computer. The DTS or Beats interface for customizing EQs does not work. You must uninstall the DTS or Beats audio applications from Control Panel, under Programs and Features. The DTS or Beats application does not install on the computer. The communication headphones feature does not work. You are unable to choose the playback source for Skype, or play music. There is an audible noise when recording audio through the line-in jack on a docking station. The Function key does not work. 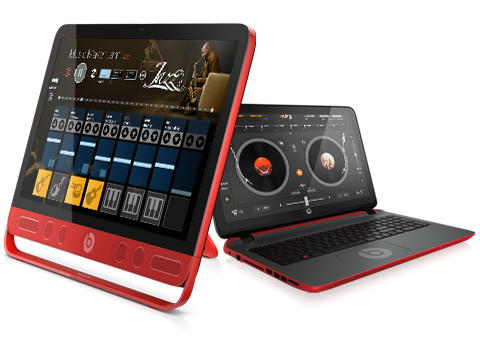 Beats Audio functionality will be lost if you uninstall the IDT driver and install a generic audio driver. If you choose to keep the IDT driver, Beats functionality will remain, and the problematic symptoms will persist. 1. In Windows, search for and open Device Manager. 2. Double-click Sound, video and game controllers. 3. 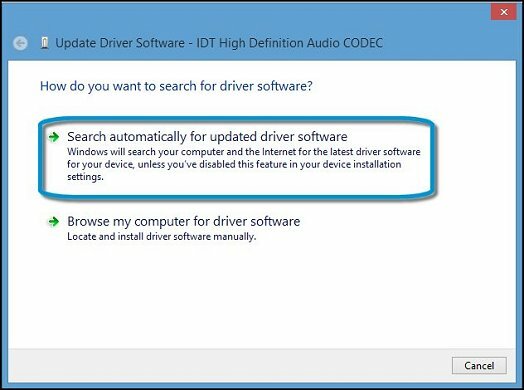 Right-click the IDT High Definition Audio device and select Update Driver Software. 4. Click Search automatically for updated driver software. 5. Windows checks for and installs an updated audio driver. Restart the computer if prompted. 6. Test for sound. 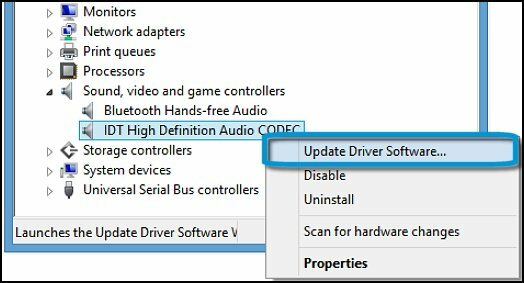 If the audio problem persists after replacing the driver, use the other steps in this document to troubleshoot. How To Find Model Number or Product Number Of HP Laptop ?